Remember sitting the backyard with a wrench in your hand while you listened to your dad as he taught you how to fix your first car? His father did the same thing with him. Not long after that first lesson, you found yourself rebuilding your first race car. Racing down the back track of your hometown, you can hear dad rooting for you as you fly down the track in front of your competitors. The car roars as it gives you all it has on the last lap. As you cross the finish line, you know your car is performing at its best because you listened to your dad's advice: Keep your vehicle running at optimum level with the best parts you can find. Roadrunner Performance is the premiere company to get quality parts for your high performance vehicles. Jack Lynch, former owner, created Roadrunner Performance in 2004. During Jack's time, he provided only the best parts and the best customer service until he retired in 2014 when Ken and Paula Fay purchased the business. 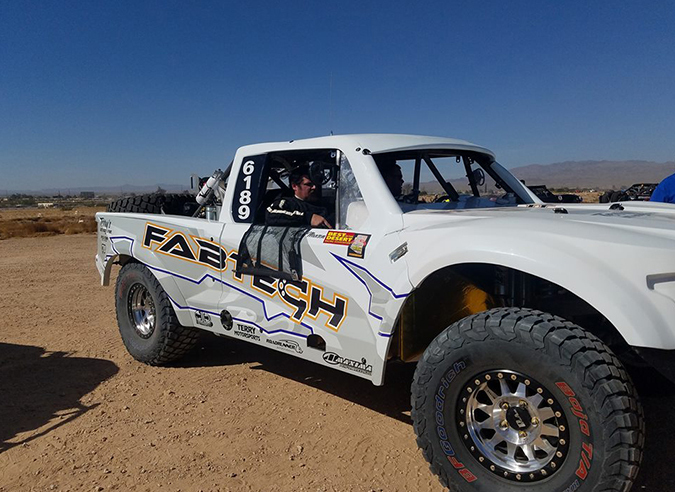 Ken and Paula now run this family-owned business, which they’ve expanded by adding more products to the line along with sponsoring racing teams. The Fays strive to ensure all customers are happy with their product, regardless of the size of the orders. Roadrunner Performance has grown by leaps and bounds in the past three years. When Ken and Paula took over the business, they started traveling to meet with their distributors. Based on those meetings and talking with various racers and other customers, they began expanding the product line to reflect the demand for additional products, as well as developing exclusive products, available only through Roadrunner!. They also sponsor racers and are adding events to heighten their marketing strategy, along with the newly designed website that has recently been launched. With Ken's vast knowledge and experience, the company has grown quickly. 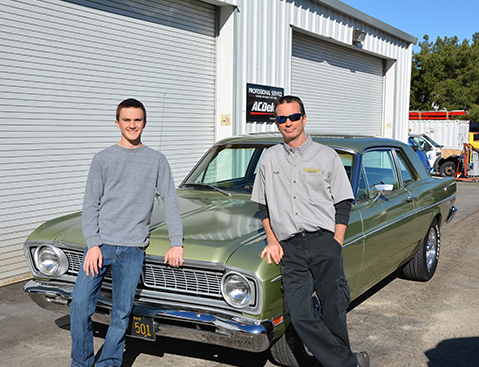 This puts Roadrunner Performance into a leading spot, offering performance parts and accessories. Our distributors and their customers win with top quality product we offer along with our reputation for commitment to excellent customer service and competitive pricing. When you call, you'll speak directly with one of our team members to get the parts you need ordered and shipped promptly. When it comes to performance parts, you need a company that cares about their products and certifies that they offer only quality parts. 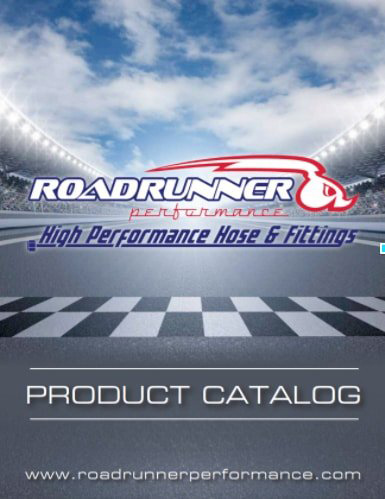 We ensure that you are putting the best hoses and hose fittings in your vehicles. We sell to valued distributors who then sell directly to customers requiring the highest quality parts and accessories. The product line includes five different colors of hose ends, eight types of hoses, adapters and accessories. We also carry the tools you need to assemble the hoses. We maintain that by ensuring the best customer service, keeping our prices competitive, and offering the highest quality products, our clients are getting the Roadrunner Performance treatment every time! Ken Fay, owner of our company, has over 30 years of automotive experience. He owns auto repair shops and restore classic cars as a hobby. He is committed to the continued success of Roadrunner and invests in innovative designs and products. He is also very involved on the service end of the business and travels on a regular basis to promote products, work on various race car events, support sponsored race drivers and visit Roadrunner distributors. Paula Fay, co-owner of our company has had her own business for 15 years, primarily working in the entertainment business. She has also had a career in sales for 25 years. Today, she is focused on working alongside Ken and the team at Roadrunner, running the marketing division and assisting in sales. Ken and Paula travel together and enjoy the race circuits and meeting both new and existing customers. Lisa Johnson has been with Roadrunner since 2009. She manages the office and makes it function smoothly. She also ensures that customers get their orders quickly and “make it work” for Roadrunner distributors. Lisa has been with the company for many years and works closely with Kent in operations as well as her office responsibilities. Kent Cote, our Operations Manager, handles the day to day Roadrunner operations. He is also in-charge of company outreach. In addition, he assists in filling orders, helps new clients get set up and answers customers’ questions. Kent has been with the company since Ken and Paula purchased Roadrunner and is an integral part of the day to day running of the company.